Comic-Con 2016: ABC/Freeform Bring Three To San Diego! 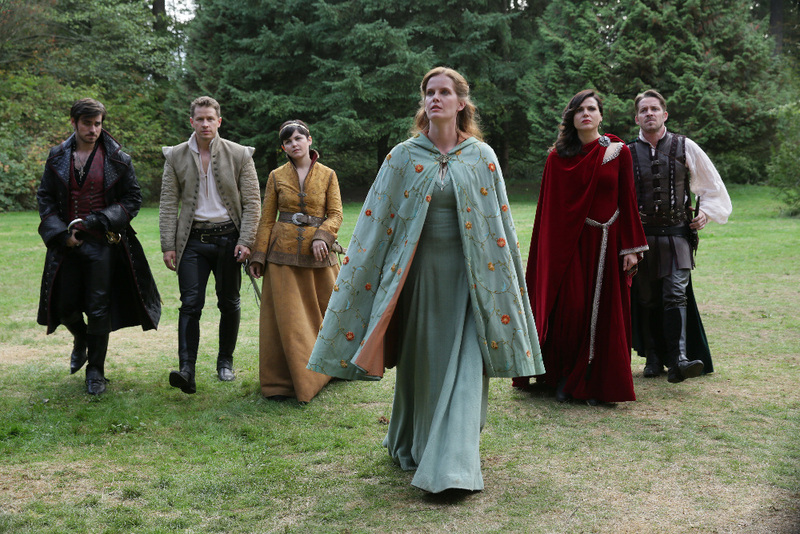 ABC is bringing veteran fantasy series Once Upon a Time to its sixth Comic-Con International – and highly anticipated newbie Designated Survivor to its first. Freeform is only bringing its rookie summer horror series Dead of Summer (maybe they should have whipped up something for the delightfully odd Stitchers…?). Dead of Summer is the first panel of the three, filling the 2:15-3:15 slot in Room 6A on Friday, July 22nd. Everyone in attendance will get a Dead of Summer t-shirt. 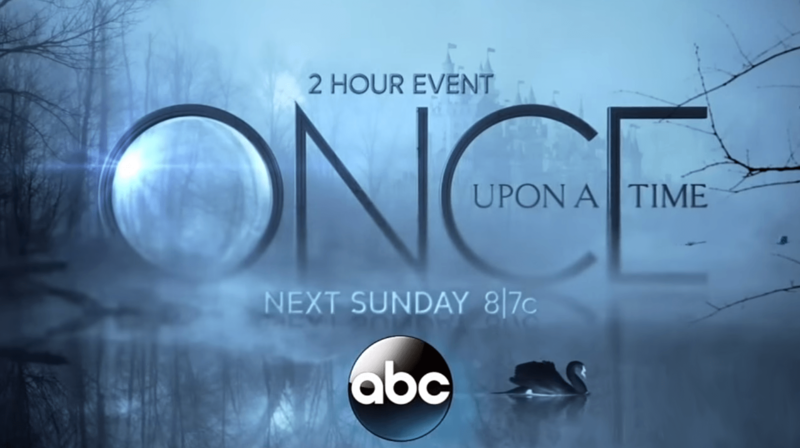 Once Upon a Time hits Ballroom 20 at 10 am on Saturday, July 23rd – followed by a forty-five minute autograph session at the ABC booth at 11:15. Designated Survivor gets the special screening love (with popcorn and soda provided!) in the Horton Grand Theatre at 8:30 pm on Saturday – with a panel to follow. 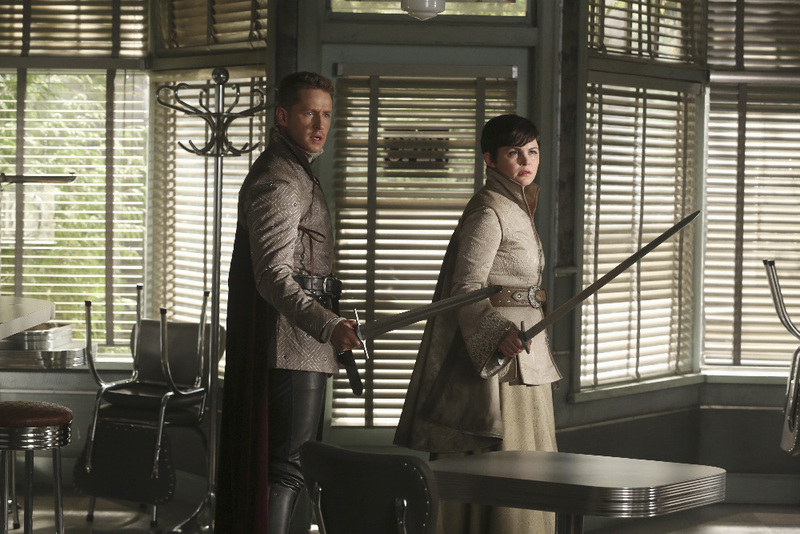 Dead Charming Poster: Once Upon a Time! 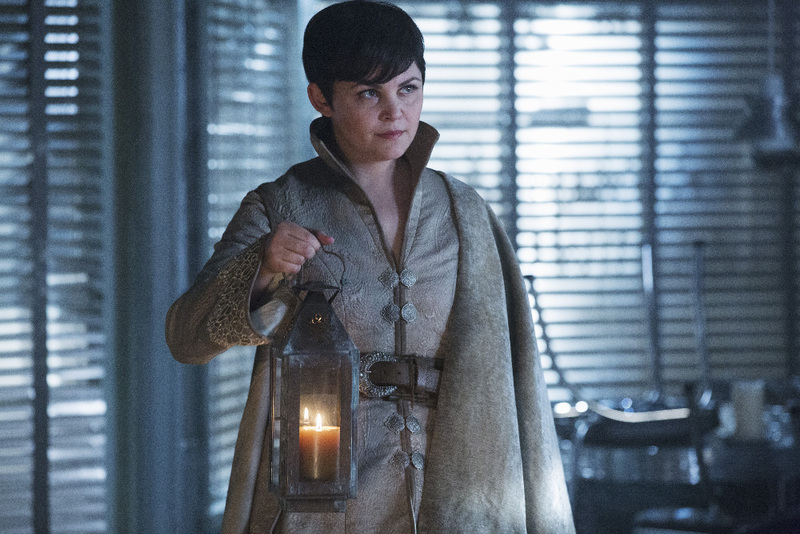 It would appear that even a trip to the underworld can’t diminish Hook’s rakish charm. 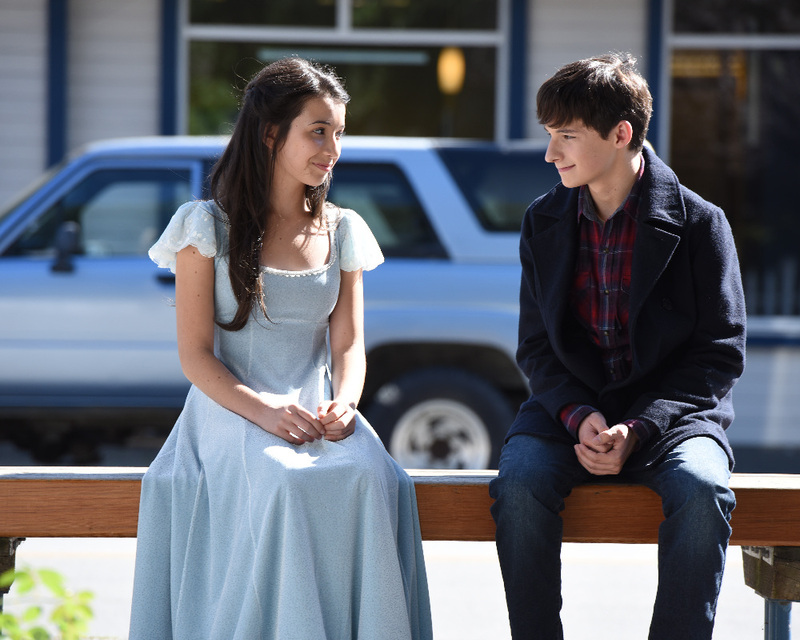 Check out the poster for the second half of the season for ABC’s Once Upon a Time after the break. 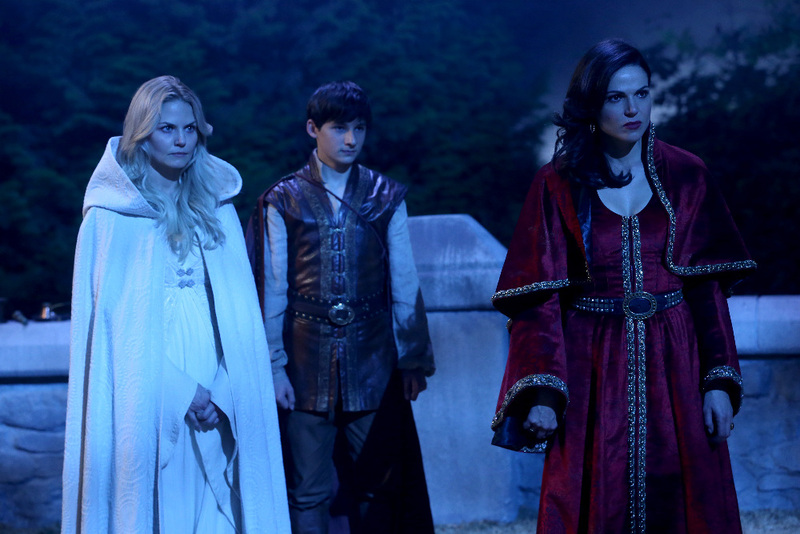 Once Upon a Time returns Sunday, March 6th (8/7C).